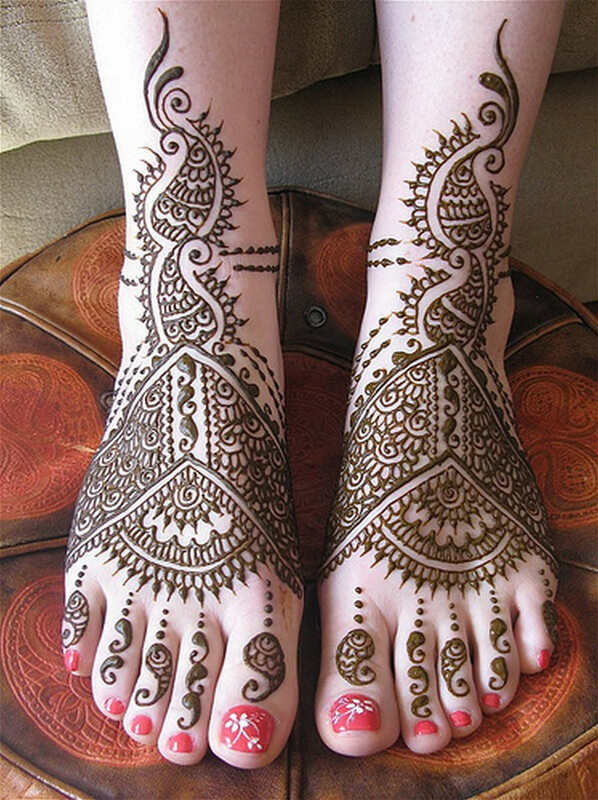 JULY 11TH, 6:30 PM HOT HENNA with Amanda Roberge…Tattoo Up! 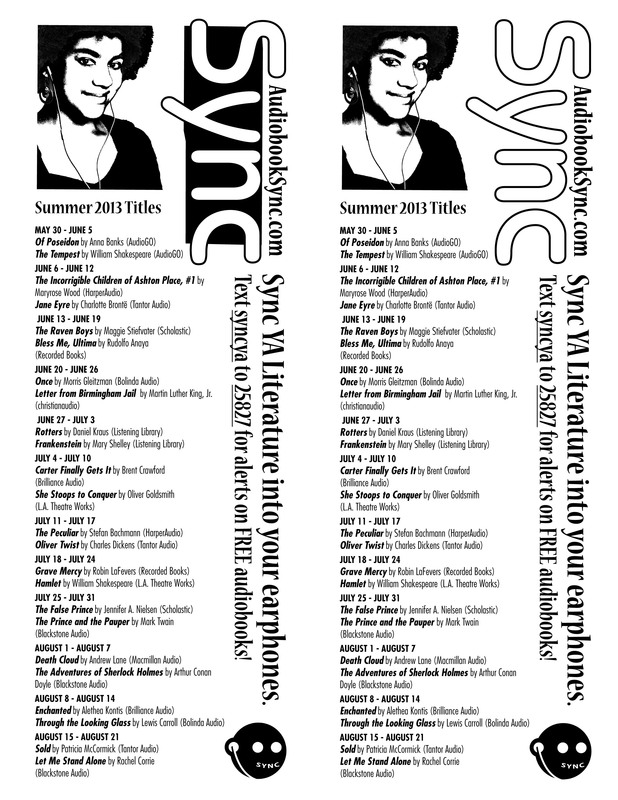 To register for Teen Reads: www.readsinma.org, Click on ‘S’ and then Sandwich and proceed. To register for the Teen Programs: www.sandwichpubliclibrary.com, Events. Pew Study: Teens Still Love Print Media, â€˜Traditionalâ€™ Library Services. Bear with me on this and click on the link. Do YOU think so? 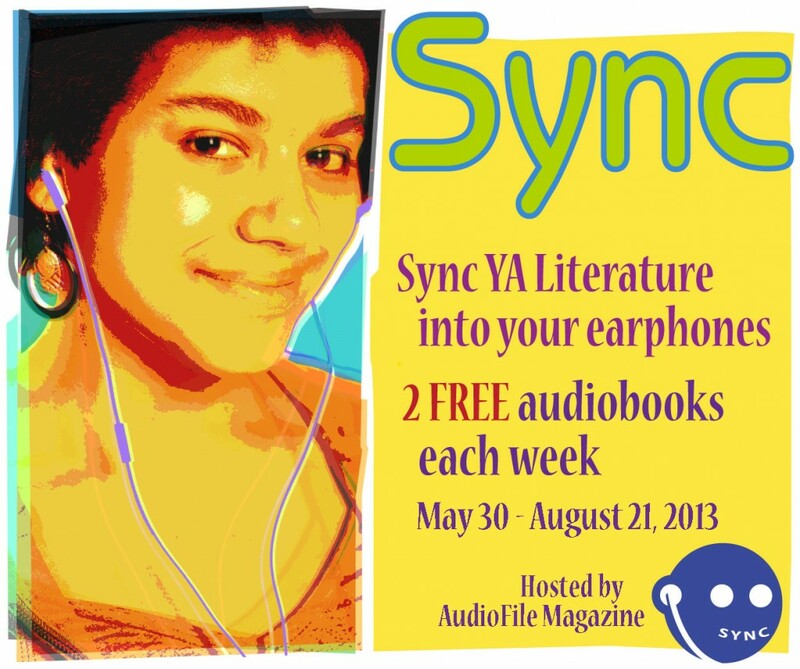 Great titles to keep via SYNC audiobooks…. Don’t miss this opportunity to download free books. Great selection of contemporary titles paired with a classic. For twelve weeks, once a week two new downloads are available. These are to keep. No disappearing from your content in two weeks. Titles do not remain on the list after the dates released so get there and DOWNLOAD! Have fun. SUMMER, SUMMER, SUMMER, SUMMER, SUMMER…..ah, the joy. 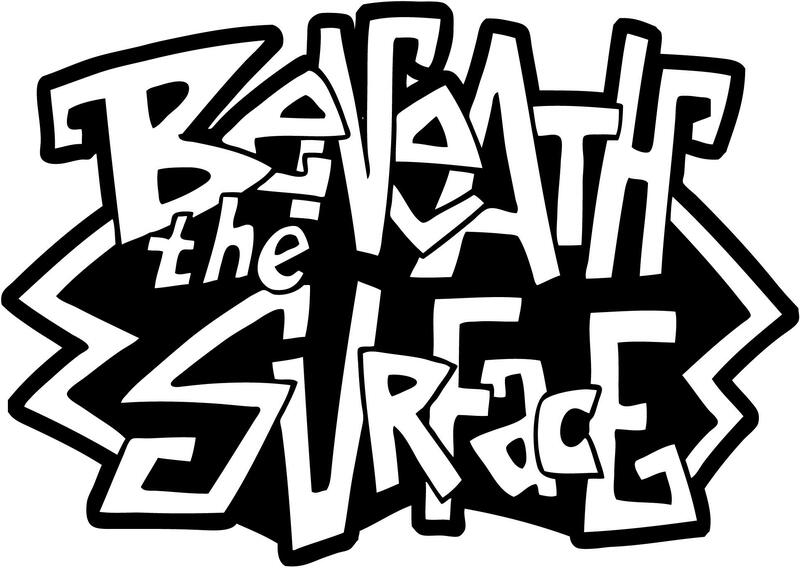 Here is an invitation to participate in the 2013 Summer Reading for Teens, aka theme, Beneath the Surface registration/signup beginning Saturday, June 22nd HERE at the Library (or at home, it’s online.). Drop by to register any time from 9:30 am to 2 pm in the Conference Room, grab a doughnut, register at the computer, grab an ice cream sandwich, program calendar, and free book light if you are one of the first 30 to sign up that day. Never fear, it is painless and I am so excited about our teen programs, opportunities like volunteering, and superior summer reading materials at your library. And, hey, you SHS folks, your reading list books are in the Teen Reads area. A number are available as e-books as well. What lies beneath the surface? Hard to say but I hope the library can be of service to you this summer with its events and collection of great reading materials. Teen Vols!!! First meeting Thursday, June 13th at 4:30 and then Saturday, June 15th. You must attend one of these meetings to volunteer (even past volunteers). Thanks a bunch. Hope to see you…more to follow…. Link to the online registration, open June 22nd. Join us for a henna workshop where participants will be beautifully adorned with a henna tattoo, an art form also known as Mehndi. This all natural type of temporary tattoo, in addition to being historically and culturally significant, is extremely safe for all skin types. 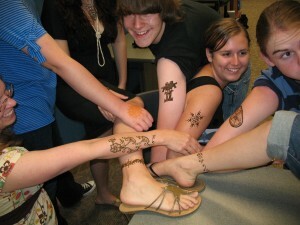 Henna artist Mandy Roberge has been traveling to libraries across Massachusetts bringing henna to teens and adults since 2007. Courtesy Registration on the library website, Events Calendar.